PHENOMENAL! Our Soulmate Synergy Report blew us both away. “Thank you SO MUCH for spelling it all out so clearly. 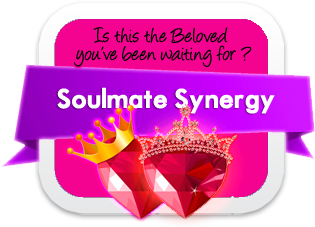 It fit us both to a T!” – R.K.
“Thank you from the bottom of my heart for your wonderful, WONDERFUL report on soulmate synergy. It was exactly what I needed at this time now. Everything in that report was exactly as I have always intuited and for the first time I feel like the divine has confirmed it through this report by a chance finding of your website. The price is excellent, many companies would rip you off for a report as lengthy as that and the money back guarantee is just brilliant. I haven’t come across many people who offer that – but its not even needed here. Thank you, it’s just amazing what happens when you follow your intuition. Thank you Sun Angel…keep up the excellent service. 🙂 Love and Blessings” – S.B. 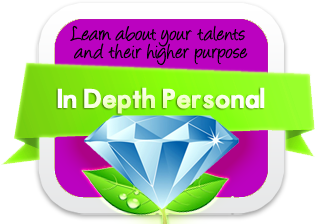 “I love your soul mate reports and think they’re right on target!” – M.H. “My soul mate reading was “right on the money! !” There really is something to all of this …. God Bless you… ” – M.F.M. “I am absolutely delighted with my numerology reading! Your relationship numerology report is by far the best and easiest to understand that I have experienced on the net and I have been searching awhile.” – T.L. 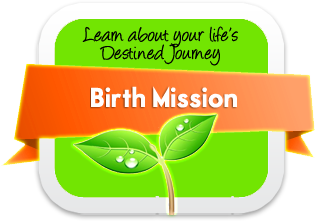 “I have just gotten my first soul mate synergy numerology reading and it is astounding how right on the mark.” K.P. “Thank you for the report, it completely surpassed my expectations, and was ‘us’ spot on. Keep up the good, intelligent work.” – S.S.
OMG you’ve moved me to tears! “It’s so dead-on.. It’s so emotionally moving.. There are things that you’ve said that I’ve never expressed to ANYONE.. and things that people know about me – resolutely – to be true! It’s ASTOUNDING!” – L.S. This relationship report is amazing!! “Thank you so very much. I will certainly forward your information to several friends. Stay well and be blessed!” – A.M. This is truly a find on the web! “I just received my Soul Mate Synergy Reading. It was the most logical and right on thing I have ever seen. I have bookmarked it, so I can return. And I most definitely will! Thank you” – L.H. “Your relationship compatibility numerology is wonderful! Thank you so much for this service! I have been scouring the web for three days and this soul mate report is the first to give me some solid feedback.” – D.S. “I can’t believe how accurate the name compatibility reading was from only our names and birthdates!! Wow!” – T.S. 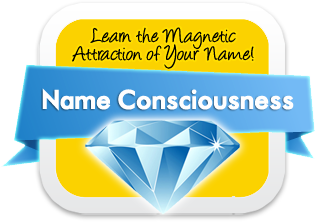 “I have come to your site many times, and taken those free name meaning and birthday numerology readings of yours. I have no idea how it is that you do it, but everything that I read of myself was 100% accurate, to the very letter. Almost as if it was myself who wrote that. I find it very disturbing, in the best possible sense. But also, I find it makes this site FULLY authentic, and many kudos for that.” – S.C.